This program is designed for those newly diagnosed with Parkinson’s Disease. 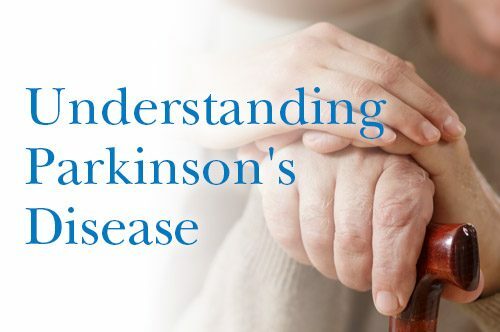 Mid Coast Hospital offers many informational programs to aid people with Parkinson’s Disease and assist in maintaining their quality of life. To learn more about your diagnosis, the options available, and the services offered at Mid Coast Hospital, join William P. Stamey, MD, Grace Plummer, LCSW, Tina Phillips, PT, and a patient and caregiver panel at this informative discussion.